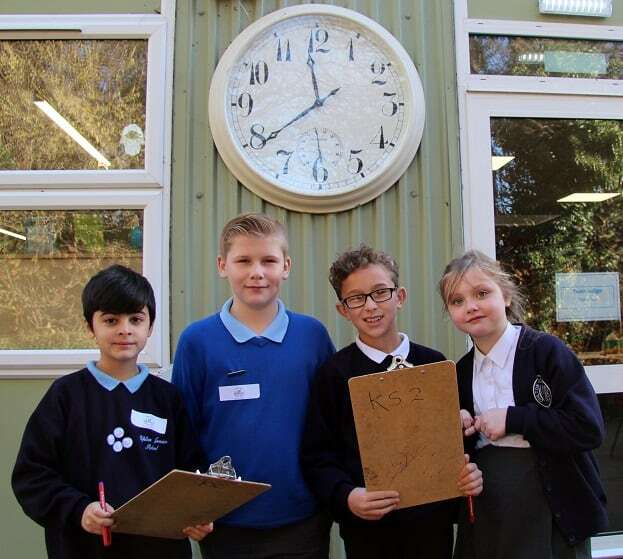 Pupils from the joint council of Viking Academy Trust – made up of Upton Junior, Chilton Primary and Ramsgate Arts Primary – have been on an educational fact-finding tour. 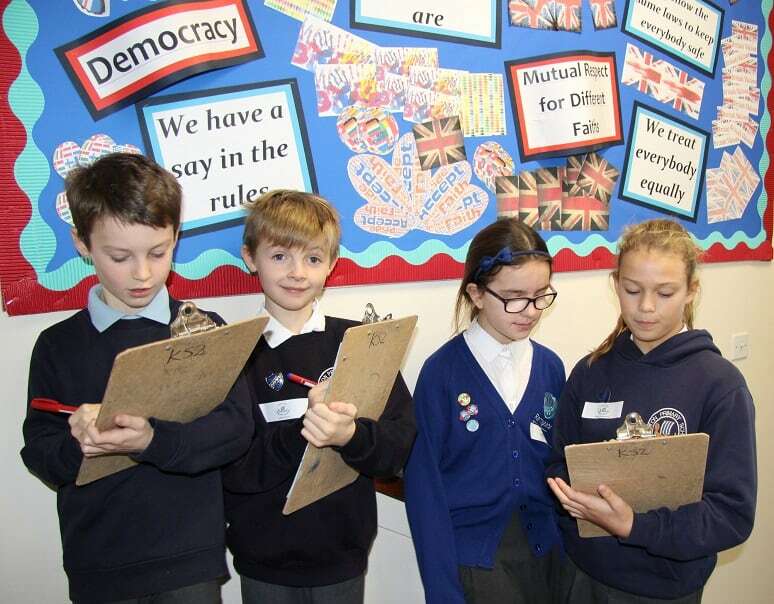 The representatives toured Chilton Primary in Ramsgate in small groups, armed with clipboards and taking notes of what they really liked about the school, what they felt would benefit the other schools, and what they thought could be improved. 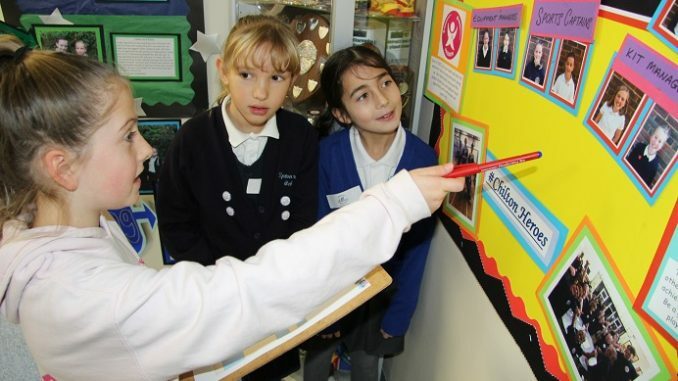 The teams discussed a variety of topics on their mini tour and, at a debriefing, they raised numerous points including displays and signs, international primary curriculum topics entry and exit points, classroom and corridor size, water drinking fountains, playground equipment, trained pupil mediators, white boards, inspirational quotes on school walls, hand sanitizer dispensers, and a ‘success selfie’ board. Mrs Lewis said: “The delegates did a fantastic job. They take their roles very seriously and came up with a whole range of positive observations that staff at each school will consider. “It is important for us to see our schools through their eyes. They have a very clear idea what they as young learners like and want. It gives them a voice and endorses their ownership of their school. 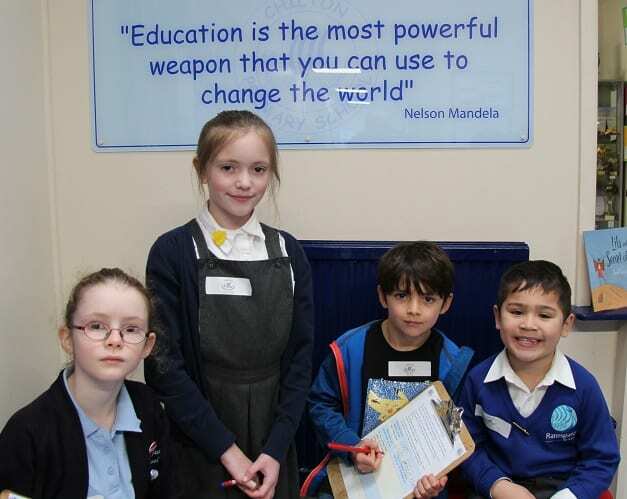 The joint council meets three times a year – the next session is at Ramsgate Arts Primary.